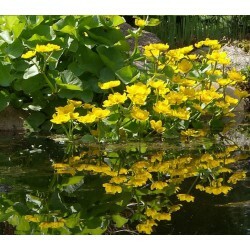 Chromatella hardy water lily is primrose yellow and one of the best yellow lilies around. 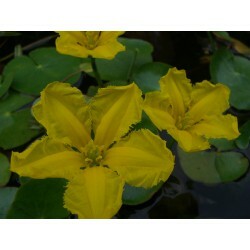 Yellow floating heart is a perennial aquatic plant native to Asia and Europe. Introduced to North America in the late 19th century, it has been used as an ornamental plant in outdoor gardens. Since its introduction, accidental and intentional releases and flooding, have aided in its dispersal into other waterways. Ceratophyllum demersum Hornwort - submerged oxygenator with dark green feathery foliage that grows loose in a still or slow moving pond. 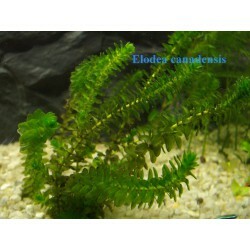 Elodea canadensis is the most popular of the submerged oxygenating pond plants. 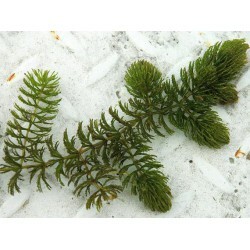 It is a fast growing pond plant that competes with algae for nutrients, helping keep the water clean and clear. Water perennial rooted in the bottom. 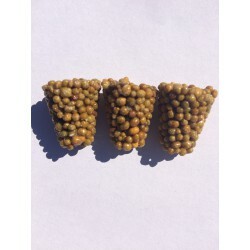 Produces different types of leaves. First spring leaves grow underwater, light green. During the summer, the leaves grow above the water surface, are rigid, completed typical arrow . 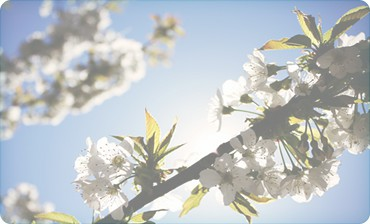 Blooms in summer. 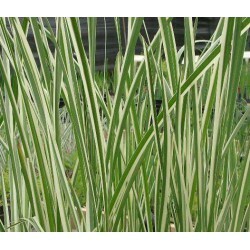 Stratiotes aloides Name also: Water Pineapple Water perennial, with a short, thick rhizome,Leaves stiff spiky, dark -green ,White flowers with yellow centers. 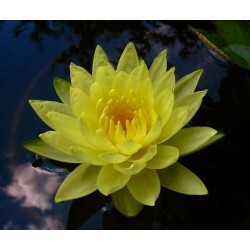 Water plants you are looking for !!! 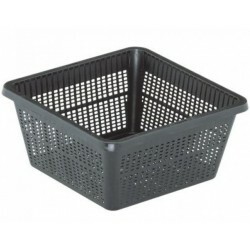 If you have plans for arranging a garden with a pond or you want to build such a reservoir, you are more than invited to browse this online shop and visit our plant cultivation place, where it is possible to buy products which will enhance the design of every park, square, garden or any other kind of green area containing a pond. 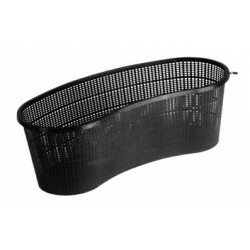 On water-gardens.eu you can order plants or accessories all across Europe and enjoy the new image of your pond, waterhole, etc. 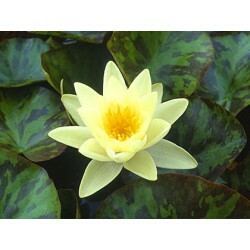 We have gained much experience throughout many years of our production and sale of water plants. Due to that, there are many international customers who have trusted us already. The location of our plant nursery is famous of its cleanness and pro-environment values in the whole Europe. Our company is placed near 5 important national parks and the Białowieża Forest, which is the last primeval one on our continent. There are various types of water plants available in our store, namely coastal, oxygenating, moisture, coastal, wetland, floating and deep water ones, to mention but a few. 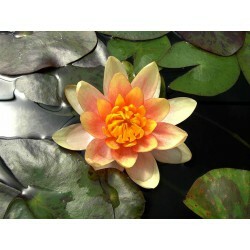 What is more, we offer water lilies, as well as filtering and purifying aquatic plants. The last one is significant for biological sewage treatment plants especially. 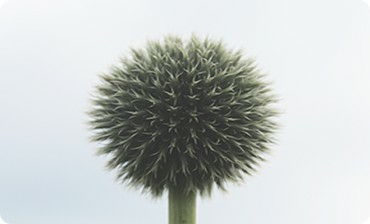 We encourage everyone to benefit from our offer, both individuals (hobbyists or breeders, for instance) and enterprises, which specialize in design and arrangement of diverse green areas. 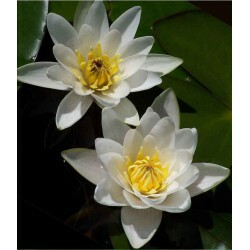 We are presenting our water plants for sale to you. They will constitute a unique decoration for your reservoir, making it more vivid, colourful and interesting. 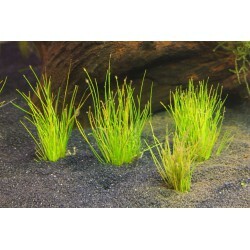 We do not inflate our prices, so you are in the right place, if you are interested in ordering cheap pond plants. 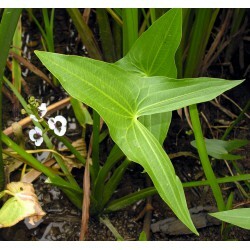 There are numerous water plants for you to select from. 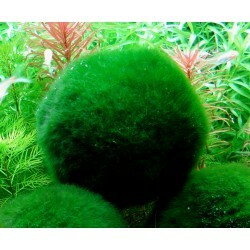 We have, for example, floating pond plants for sale, as well as coastal, oxygenating, wetland or deep water ones. 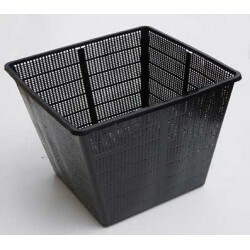 What is more, we provide you with baskets in various shapes, inside which you can place them, and also many kinds of fish food. We have specialized in aquatic pond plants for years already, hence we are immensely experienced and eloquent in our job. With our help, your reservoir will look astonishing and impressive. 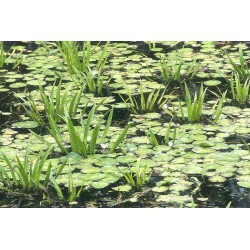 We can assure you that all the water plants for ponds offered here are of the highest standard.